An ideal sprayer for tea, coffee and field crops. 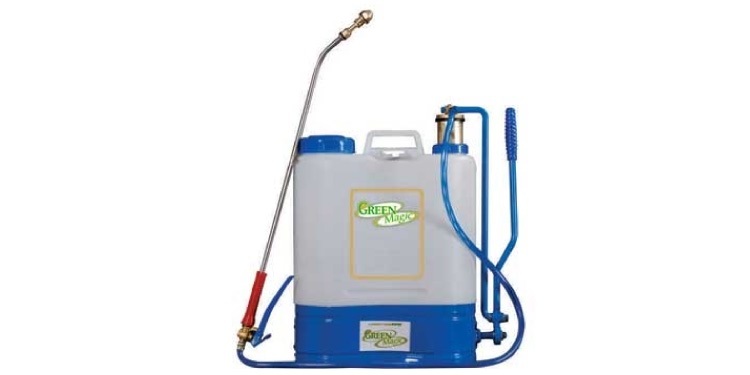 ASPEE GREEN MAGIC knapsack sprayer consist of 16 lt. capacity Blow Moulded H.D.P.E. 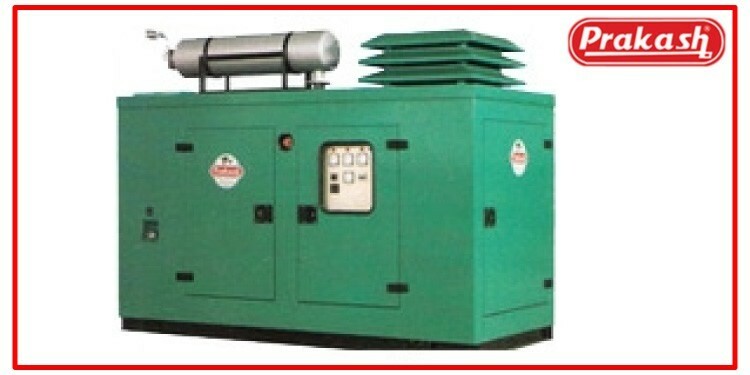 tank, brass pressure chamber , 110 cm long delivery hose, brass trigger, cut-off valve, 60 cm long stainless steel extension rod, NTM nozzle, strainer & mechanical agitator fixed with pressure chamber. 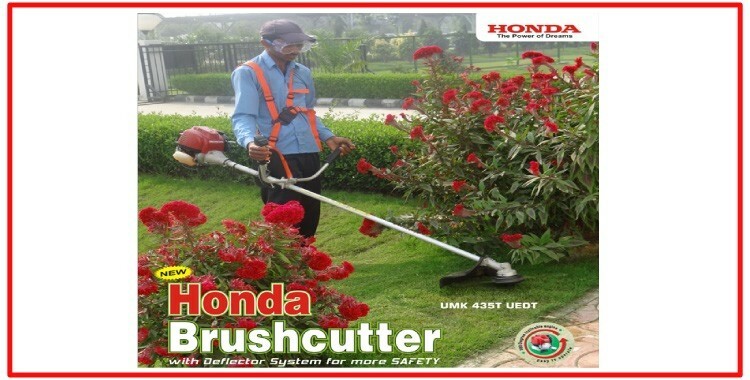 Operating handle provided with ball bearing for easy operation.